Good morning! 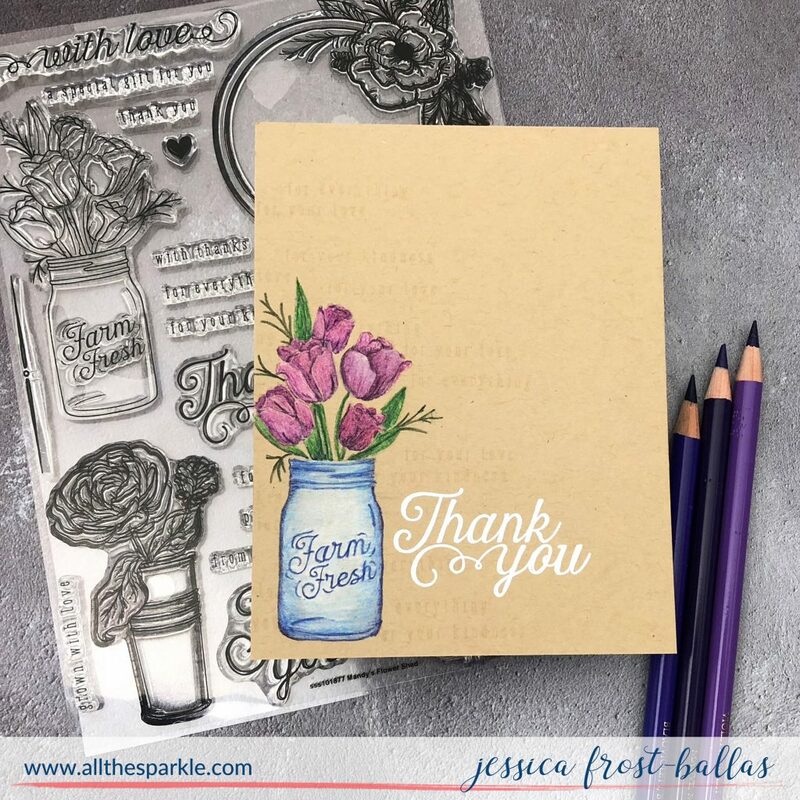 The August Simon Says Stamp Card Kit: Mandy’s Flowers is now available and it is SO beautiful!! Today I decided to play with a little no-line coloring with colored pencils. 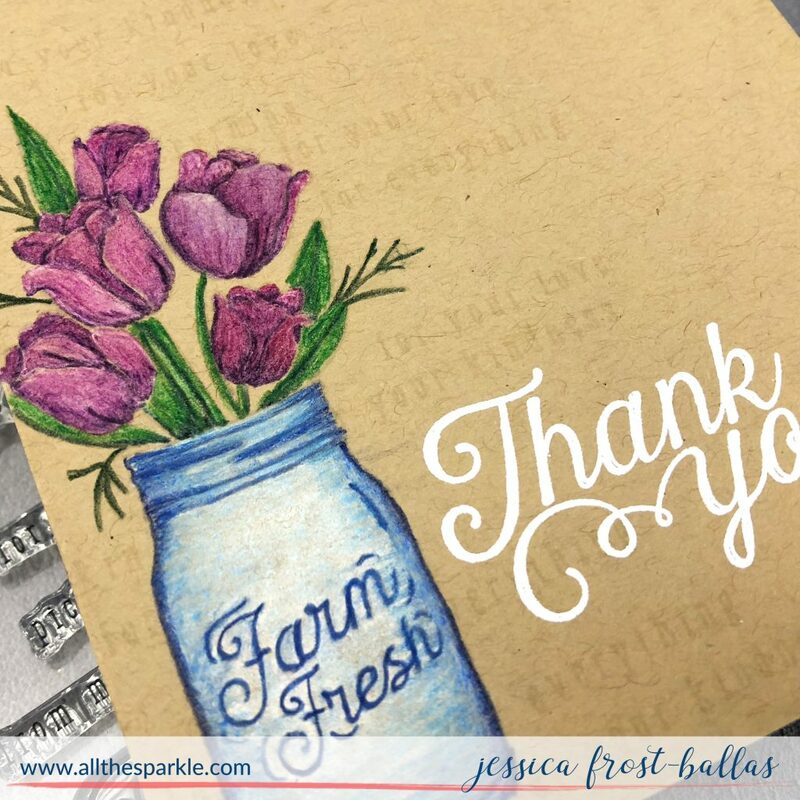 I started by stamping the mason jar bouquet with Simon Says Stamp Barely Beige ink onto kraft cardstock. Then I laid down a layer of white colored pencil before adding color on top. This is definitely still a skill I’m trying to work on but I enjoy the practice. It forces me to slow down and focus on one thing at a time. Generally I work one petal at a time so that I don’t lose the details of the stamped image. Once I was done coloring I masked the image with a post-it note and stamped the tiny font sentiment across the panel with Barely Beige ink for a little extra texture. It creates a nice, faint tone on tone look! 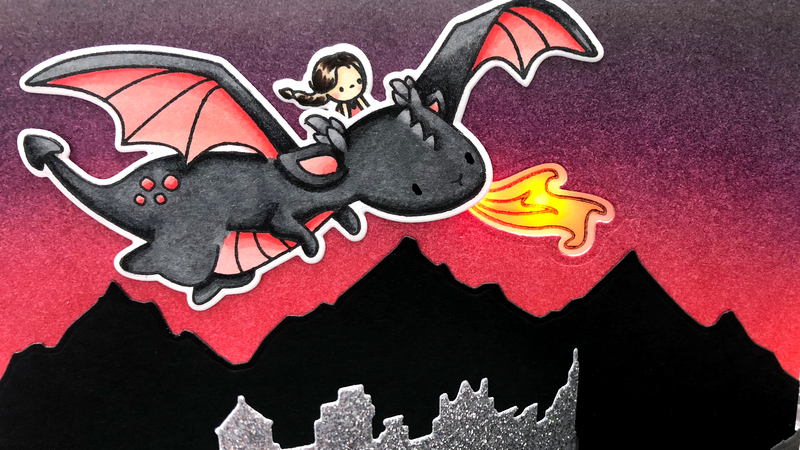 🙂 I stamped the rest of the sentiment with versamark and heat-embossed it with white embossing powder. I hope this gives you some ideas for the new kit! 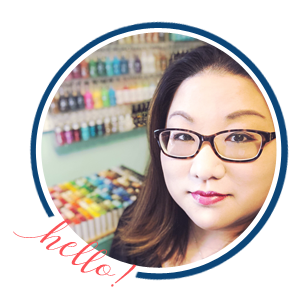 Remember, you can subscribe to their no-obligation kits and receive them monthly for $29.99, or purchase them each month for $34.99 (while supplies last). 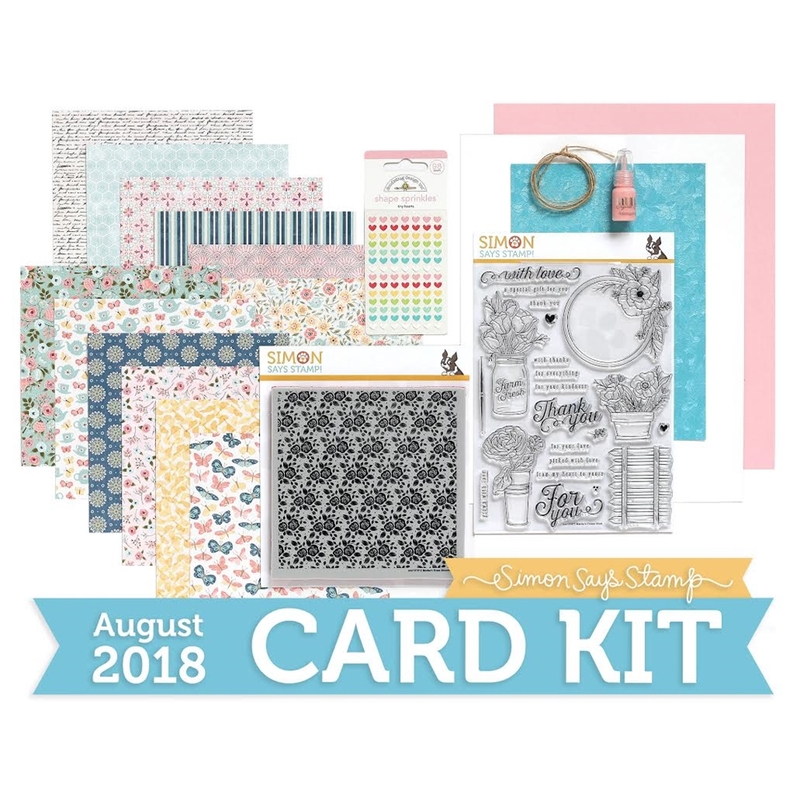 I have a feeling this fun kit is going to sell out VERY quickly so if you’re interested I’d recommend heading over and picking up the Simon Says Stamp August kit as soon as possible! 😉 Thanks so much for stopping by and have a wonderful day! 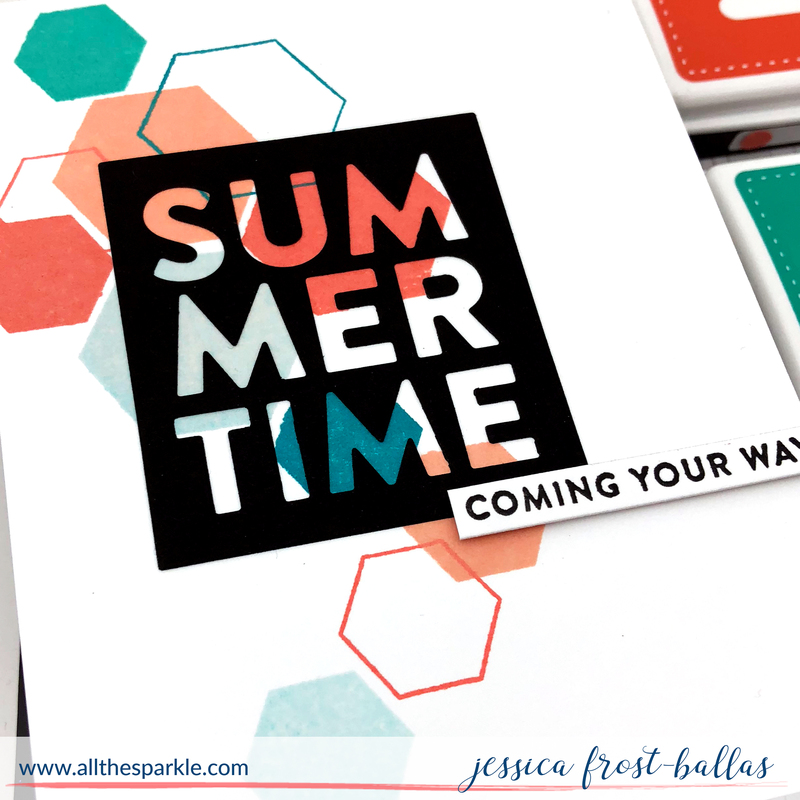 Simon Says Stamp Sending Sunshine Release! 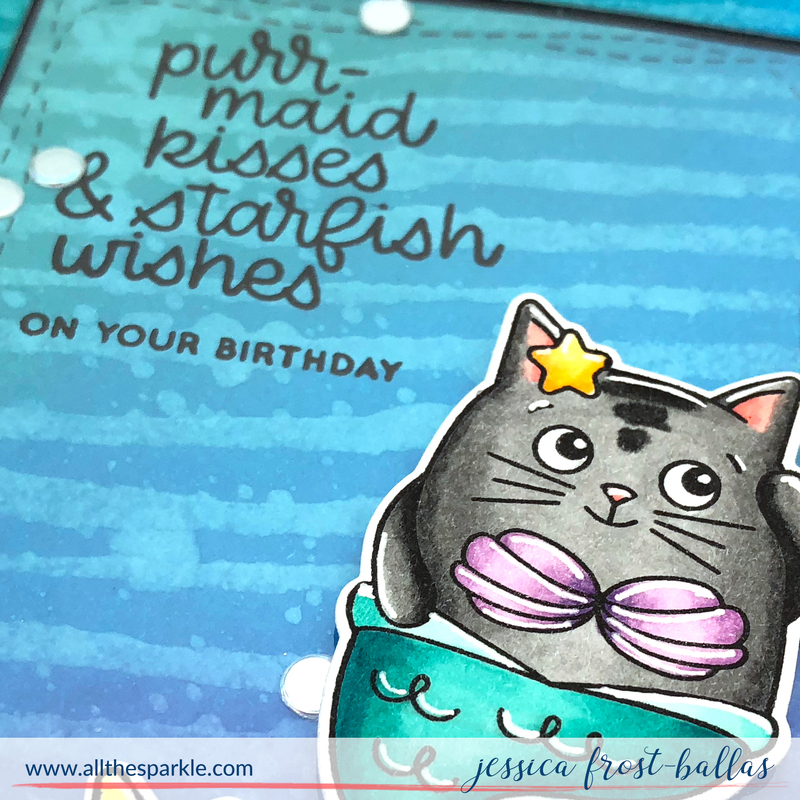 Beautiful sunny card, Jess, and a wonderful stamp set! Love the look of pencil on beige…. Beautiful! Beautiful coloring. I, too, am working on laying down white pencil first, but haven’t tried no-line yet (I need to see the lines to know where to shade, etc. ).